eBook version. 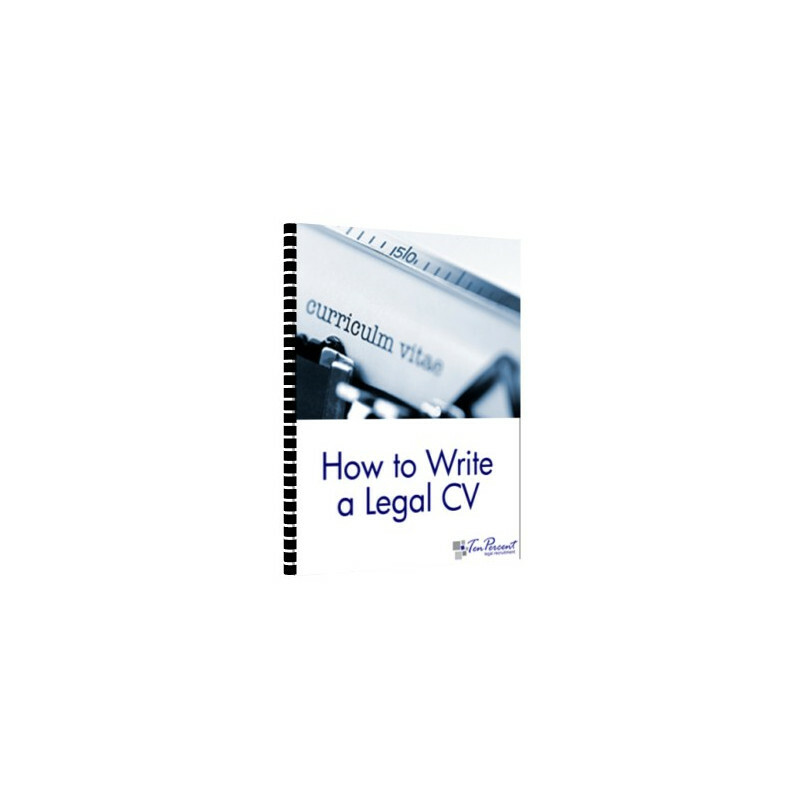 Full guide for lawyers on how to write a Legal CV. Written by Jonathan Fagan, Solicitor, Career Coach and Recruitment Consultant. 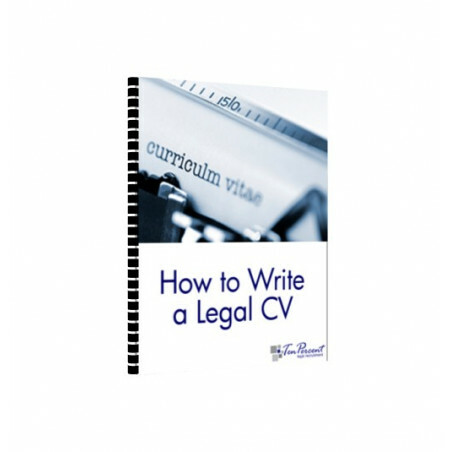 The Guide to Writing a Legal CV for lawyers, law students and graduates gives you expert guidance through the first stage of the process of making job applications; preparing your CV and covering letter/email. "..I opened the [CV] book and just could not take myself away from it until after reading through to the last page. Thank you so much. The book will make every difference.... Thanks again and best wishes. I can now face my training contract search with greater confidence." This book is the complete guide to everything you will ever need to know about writing a CV. 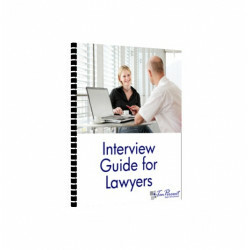 It covers all aspects of CV writing, from what paper to use, which font to type in, what sections the CV needs, what you need to leave in and out, particular problems (for example low A level grades, 2.2 & 3rd class degrees, international qualifications, no work experience, retakes, age, marital status), and common questions asked. The guide includes a sample CV as well as advice on Covering Letters and Emails. The author is a Solicitor (non-practising) and Director of Ten-Percent.co.uk Limited who prepares and advises on CVs for law students, paralegals, trainee solicitors, newly qualified solicitors, legal executives, licensed conveyancers, senior solicitors/partners and barristers across the UK, Europe and worldwide. eBook - available for immediate download. Click "Add to Cart" to place your order follow the payment process and you will receive an email once payment is confirmed with a link to download the guide. 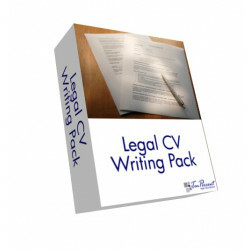 This eBook also forms part of the Legal CV Writing Pack - available to purchase on this site.